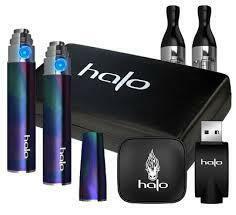 If you wanna vape the rainbow, then this is your chance. Volcanoecigs, one of the world's leading ecig companies, has recently announced the new release of three brand new colors for the Lavatube 2.5 kit. As both a variable voltage and variable wattage vaping device, the Lavetube v2.5 allows you to fully control your vaping experience. With just the click of a button, you can easily adjust your voltage (and wattage! 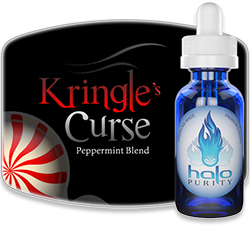 ), and get the most perfect and enjoyable vape possible - all the time, every time. So just choose your favorite color! 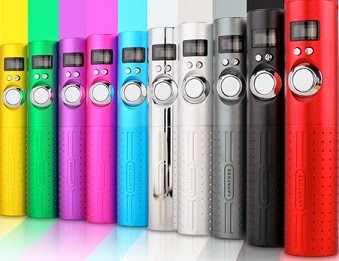 In addition to the seven popular colors originally offered, Volcanoecigs have now added even more colors to their much-loved Lavatube v2.5 lineup: Green, Purple and Silver. 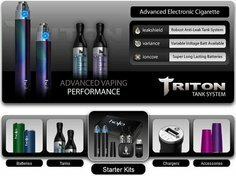 No matter what color you choose, you'll be vaping like a King, for sure. Wanna make sure you're getting your money's worth...and more? That's good! 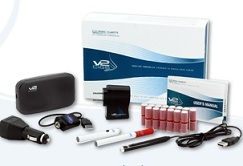 Luckily, we've been doing reviews on the Lavatube ever since the very first version was ever released to the public! So yeah, we definitely have a pretty good handle on things in that regard. 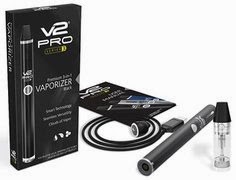 And when all is said and done, this latest version (the v2.5) is absolutely amazing when it comes to vaping capabilities, functions and reliability. Bottom line, it's well worth its weight in gold - and more. 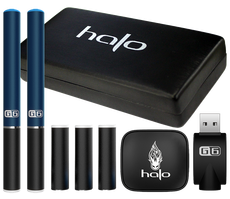 • Volcano Lavatube Version 2 Kit Review - Awesome or Not? 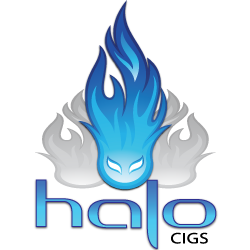 Needless to say, you can't go wrong with Volcanoecigs, especially when it comes to variable voltage and variable wattage vaping eCig devices. So be sure to take a look at what they have to offer. No doubt, you'll be quite impressed.